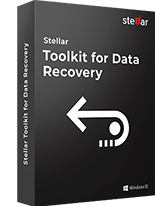 Metuchen, New Jersey | 17 January 2019 : Stellar, a global leader in data recovery, data erasure, and data migration solutions, has launched a new variant of its flagship Photo Recovery software. Stellar Photo Recovery Premium is the World's first tool with both Repair and Recovery capabilities for Photos and Videos. 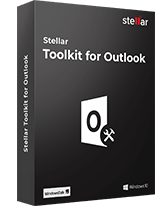 The software showcases comprehensive utility, modern design, simple DIY interface, higher efficiency, and several advanced features for diverse use cases. "This unique product innovation, a world's first, combines the functionalities of repair and recovery into 1 utility and is built upon our 25 year experience as data care experts. This brand new version brings increased recovery speeds, reliability, and functionality to our already impressive range of B2C data recovery software. This new rollout also reaffirms our long-term commitment to our valued customers" said Sunil Chandna, CEO, Stellar. 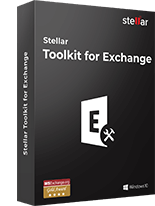 Catering to the needs of both professionals and consumers, the new suite of Stellar Photo Recovery is an exciting leap from its current recovery offerings — as an all-purpose application for restoring lost/deleted as well as corrupt multimedia files. It is especially helpful to repair photos & videos that get corrupt during the process of transfer, editing or conversion. Available for both Windows and Mac, the Stellar Photo Recovery software recovers lost and deleted photos, videos and audio files recorded from any standard digital camera, DSLR, drone, CCTV, Nanny Cam, dash cam etc. It restores photos, videos, and audio files from SD card, flash drive, memory stick, hard disk drive, external/internal hard drives, CD/DVD and other data storage media. The new software variants effectively restore the lost multimedia files in all common lost case scenarios — accidental deletion, formatting, virus attack, partition losses, Operating System crash, media corruption, and many others. Its powerful repair engine fixes corruption in digital photos and even 4K HD videos. Along with JPEG/JPG, the software can repair RAW file formats of all popular brands of cameras including Sony, Nikon, Canon, Olympus, Fuji etc. It effectively repairs both visual and audio corruptions in videos. Users can quickly repair unlimited number of corrupt photos/videos in one go. 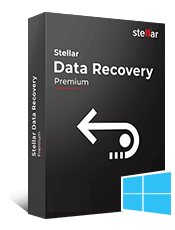 Since Stellar Photo Recovery Premium edition not just recovers photos, videos, and audio files, but also repairs videos and photos, it brings comprehensive utility for the users. Now, they don't need to rely on several standalone software. Starting at $39.99 yearly subscription, for the Standard version, Stellar Photo Recovery is available in 4 editions— Standard, Professional, Premium, and Technician. 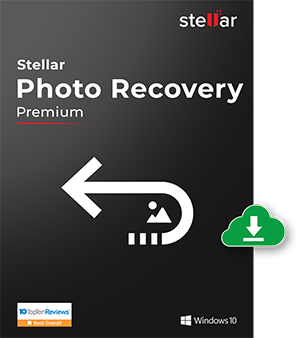 All the variants of Stellar Photo Recovery are available across Stellar website and also at leading e-tailers. 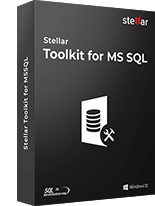 Stellar is an ISO 27001 & ISO 9001 certified organization specializing in services & software for data recovery, data migration & data erasure. Since 1993, Stellar has served more than 3 million users globally across 190 countries.